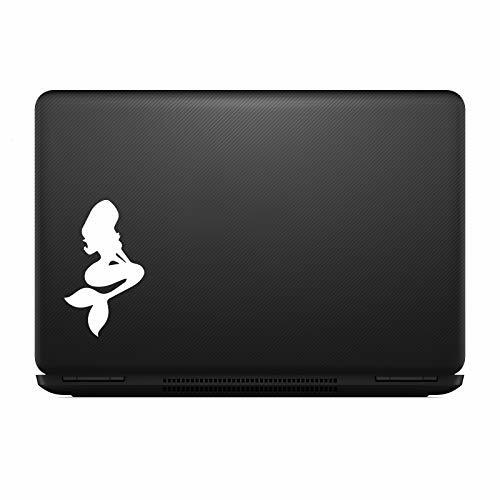 Are you looking for mermaid stickers or Decals? There are endless places and uses for them besides your walls and car windows. 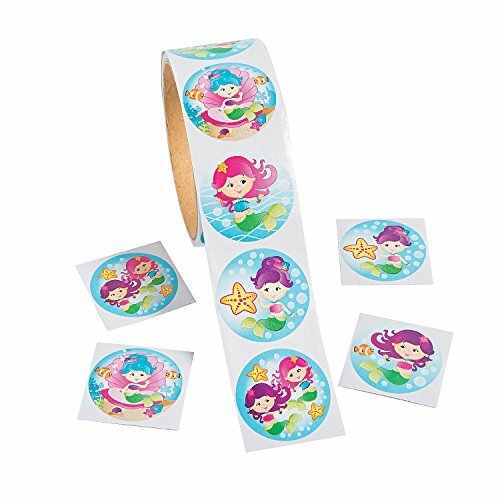 You can put mermaid stickers on boats, laptops, and even water bottles. Let me know if you have any to add to my list! 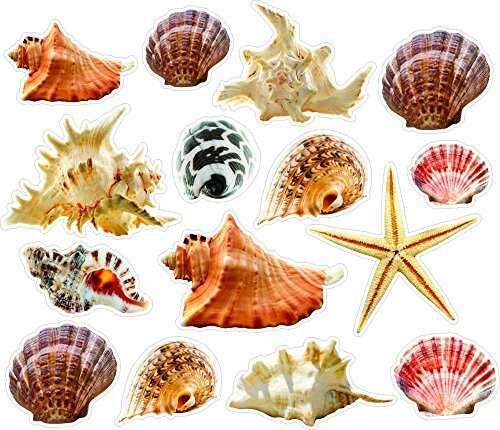 These remind me of the stickers you get as a kid at the dentist. Did anyone else get those? 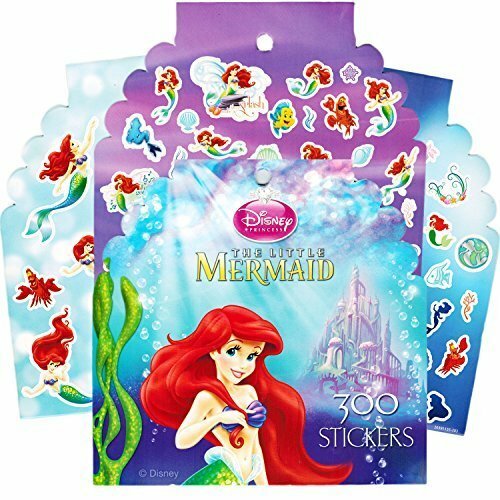 There are some fun mermaid sticker books as a great mermaid toy to help your kids pass the time. 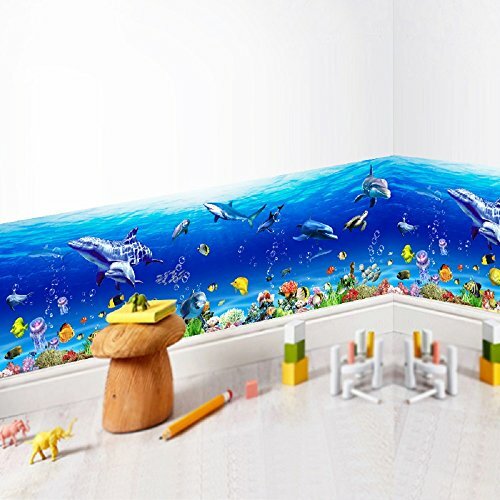 Wall stickers are full color printed. They come with edges that are either white or translucent. Some are one time use so make sure to check before you put them on your wall! 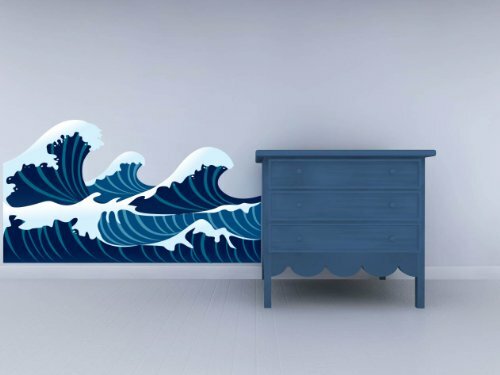 Wall decals are vinyl cut by computerized machine and can be reused. This makes them differ from regular stickers that are a one time use. 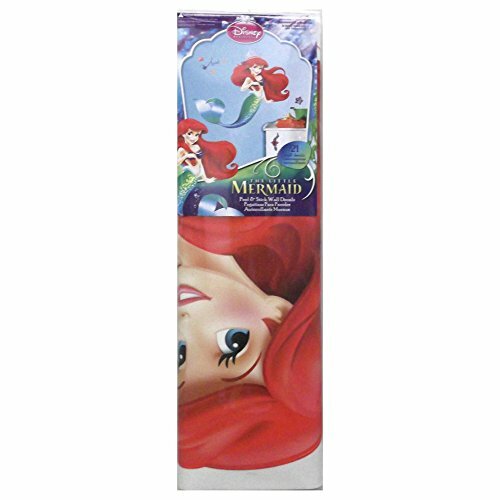 Not as many colors are used but the material is a higher quality which acts like mermaid art. These can be really fun. Usually come in one color and one time use only. They are not very expensive so you might want to buy 2 just incase! 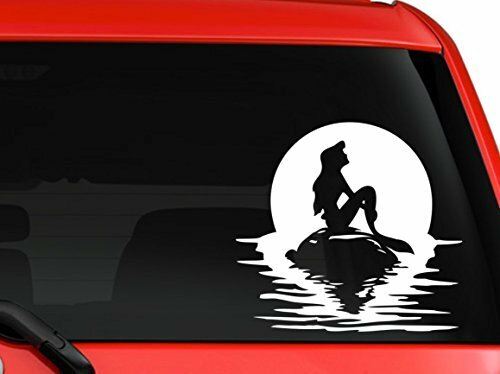 You know you grew up in the 80s if you are driving a car with a little mermaid decal on it. 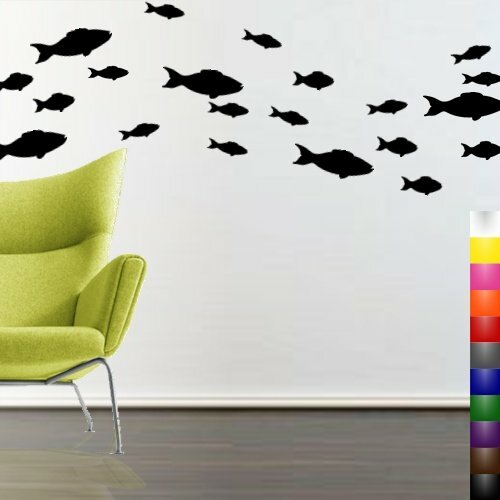 A school of fish swimming right through your home! Love the sound of the waves crashing against the beach? 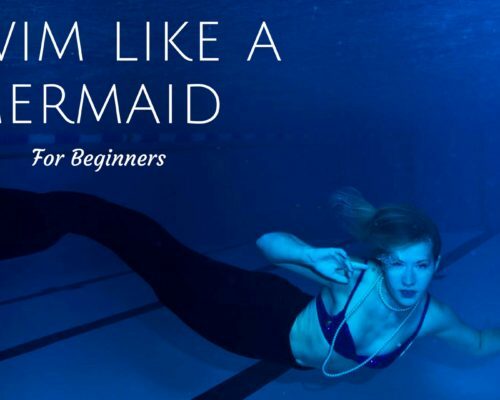 Let’s make some waves! 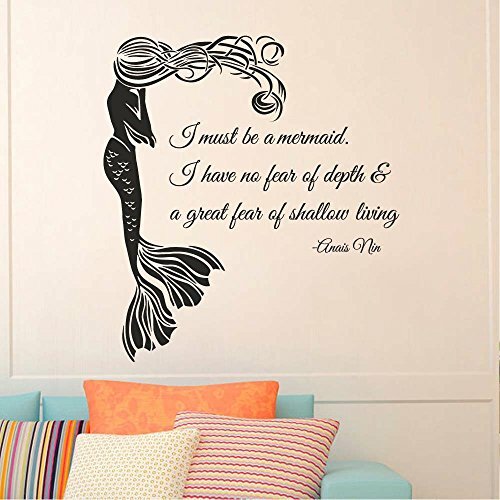 Mermaid sea sayings can be customized any style you want. Looks great in a bathroom! 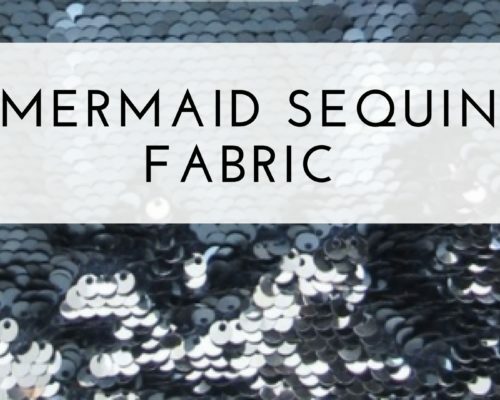 Do you love glitter but hate crafting? 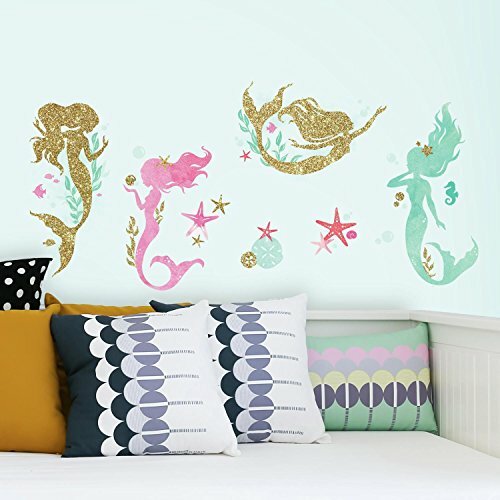 Get some glitter wall decals and have the sparkle without the mess. Nice to have on hand right? 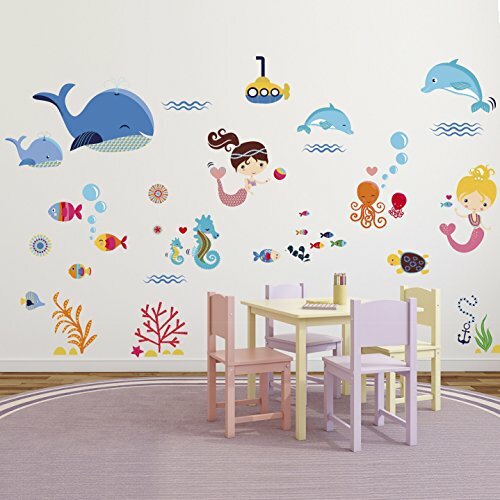 Ocean wall stickers pretty much covers anything under the sea but isn’t this fun? You can the ocean life right from your bedroom. 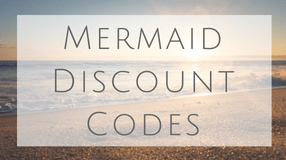 I hope this post has given you some ideas for mermaid stickers and decals! Feel free to comment below if I missed a category!